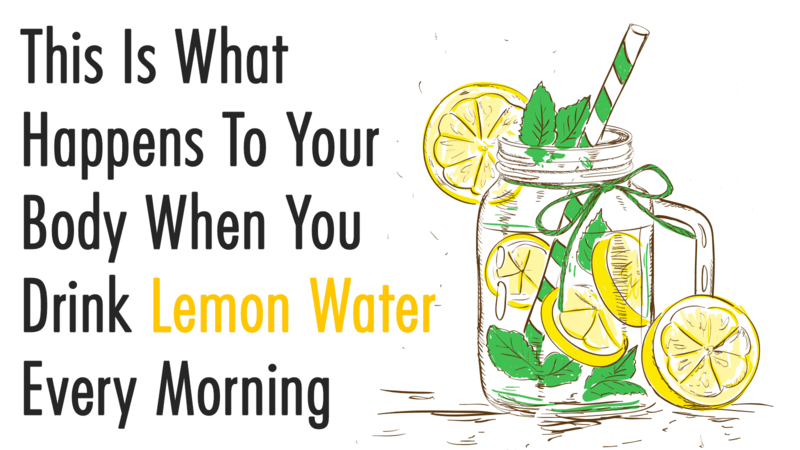 A friend recommended that I drink a glass of lemon water every morning at breakfast. She claimed that the benefits of lemon water were awesome. I was intrigued and decided to try it for a month. Each morning, I drank eight ounces of water with the juice of half a fresh lemon squeezed into it. The results were fascinating. Lemon water contains powerful antioxidants in the form of Vitamin C. Just one lemon contains 51% of your daily value of Vitamin C. Citric acid, the active compound in lemon juice, has rejuvenating and freshening qualities for the entire body, from the breath to the skin. Read on to discover the ways the benefits of lemon water impacted my health and well-being. I was impressed at how quickly the benefits of lemon water helped my digestion. It had especially potent effects when I used warm water. I felt lighter and healthier. I sometimes have problems with constipation, and this amazing water helped to remedy my problem. This might be difficult to believe, but simply adding a glass of lemon juice water in the morning helped me lose weight. I didn’t do anything else differently for the month when I drank the water each day. Reportedly, this water increases your metabolic rate and helps you make better use of calories. This was one of the most impressive benefits. When I was drinking the water, I noticed that my skin was clearer and less oily. As soon as I stopped drinking it daily, my skin returned to its original state, so I really think it had to do with the water. Drinking the water in the morning helped to freshen my breath and kill bacteria in my mouth. I talked to my dentist about the benefits of lemon water, and she warned me that drinking too many acidic liquids would be bad for my tooth enamel. I agreed to brush my teeth after drinking the water. While I don’t have any examples of how this water helped my liver, I know that it helps to detoxify the body so the liver works better. One month is probably too brief to see measurable impacts on my liver, but I felt better overall. One of the best-known natural health benefits is that this water helps to bolster your immune system. It also helps to reduce inflammation. I came down with a cold when I was drinking the water each day, and I think it made me feel better faster. I mixed the juice with warm water when I wasn’t feeling well and added a little raw honey. This mixture helped my throat feel better and lessened my coughing. 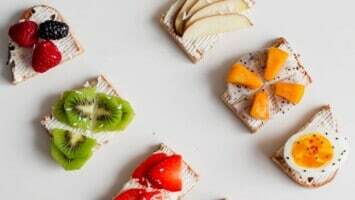 The addition of honey doubles the health impact. I hate to admit it, but I had a little too much fun one night while I was on my lemon juice water regimen. I was in rough shape when I got up that morning. I found that the water helped me feel better faster. 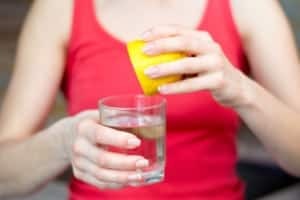 I discovered that lemon juice water is a source of potassium, which is beneficial to the body when recovering from a hangover because it helps to regulate hydration in the body. While it isn’t a magic bullet, I feel that the benefits of lemon water really helped my overall health. If you want to give it a try, make sure you use fresh-cut lemons and not just concentrated lemon juice. This will give you the added benefits of consuming the whole fruit and the lemon oil from the peel. Taking lemon juice water in the morning can’t hurt, and it’s worth trying when it has so many amazing health benefits. 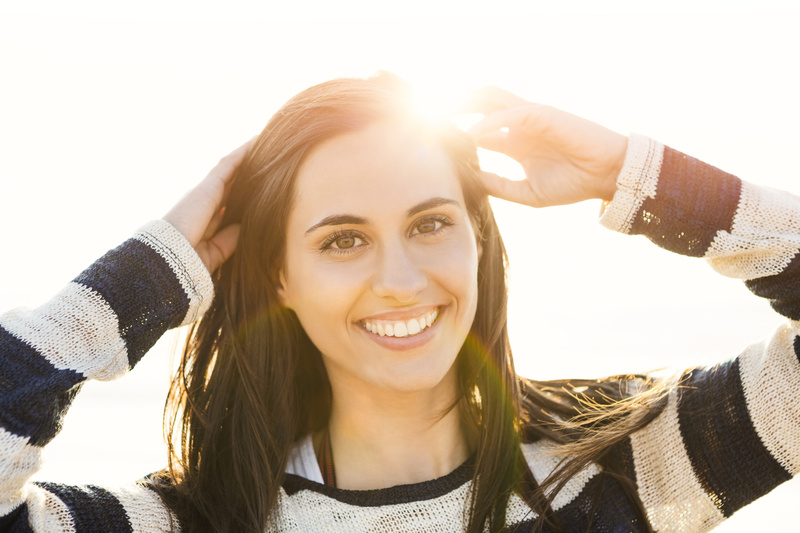 Add it to your morning routine and see the benefits for yourself.